Growth in the number of older persons is a global phenomenon.While the caregiving is becoming less and less in this fast-paced world where people don’t have time to stop and think. 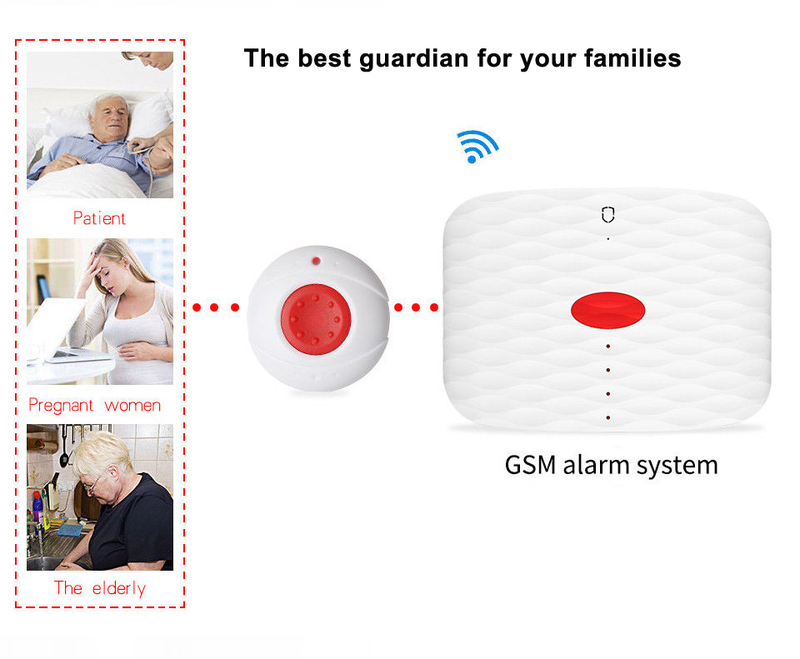 Then Wolf-guard SOS alarm system was born especially for elderly care, but you can also use it for patient/pregnant women/children,etc. 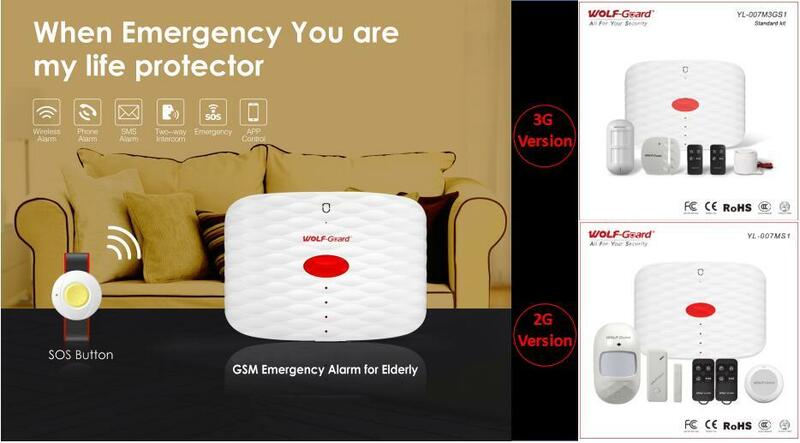 It can be used as a stand-alone to help the elderly, can work with all kinds of wireless detectors, once the illegal invasion or other unforeseen circumstances occur, the device can be promptly sends alarm (send a text message or make a call) so that we can give a hand to them in time. Elderly deserves for better care and a safe&careful life in their twilight years after they were torn between work and keeping a loving home. 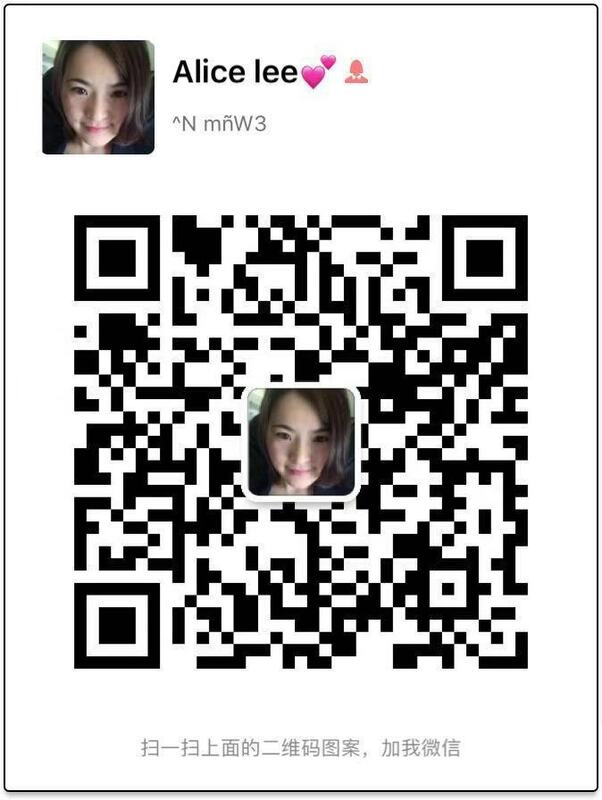 It shouldn’t feel like a punishment either. We just need to ensure that we stay connected, make them feel loved by their families and friends, happy and safe in their twilight years. 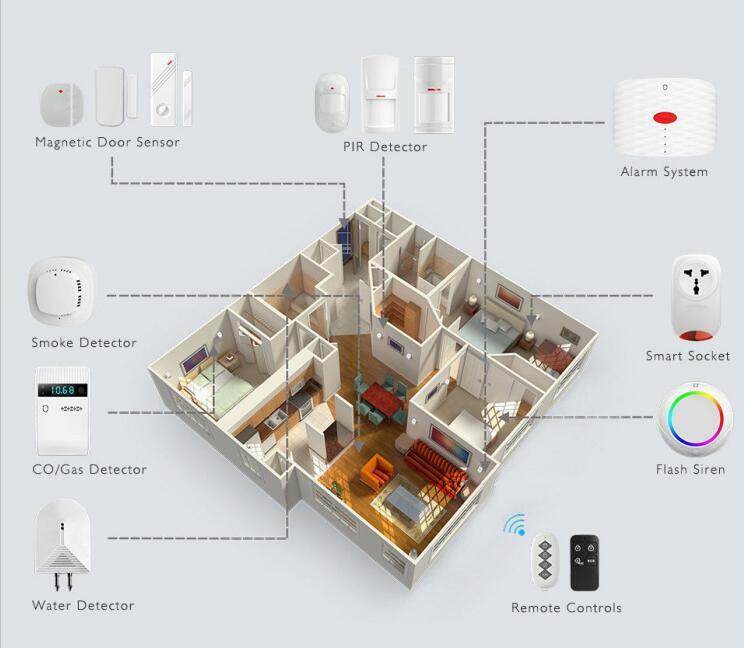 That’s just what wolf-Guard want to do with SOS alarm system.